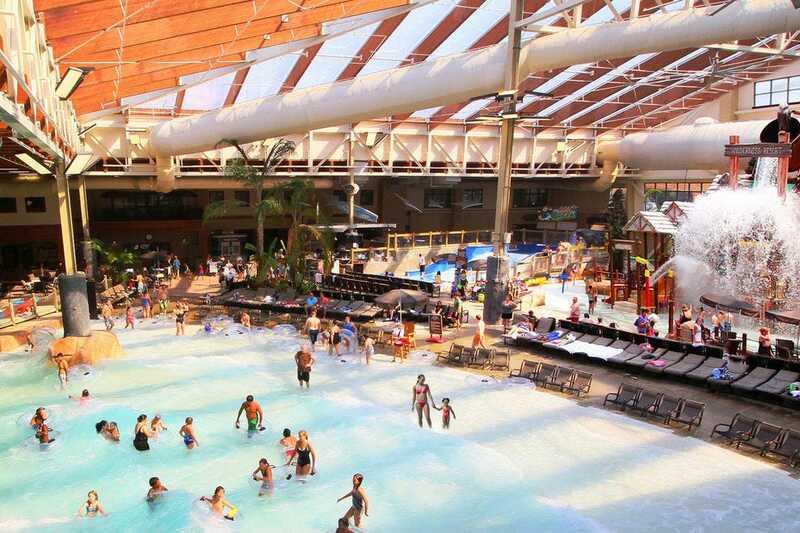 Whether it's cold outside or you just need a break from the summer sun, indoor water parks offer an opportunity for watery fun no matter the season. 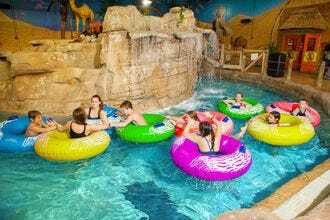 Aquatopia at Camelback Resort in the Poconos boasts 125,000 square feet of water-filled fun, featuring seven pools (including a wave pool), 13 slides, an adventure river and a water play structure with nearly 100 gadgets and interactive elements and a 1,000-gallon dumping bucket. A highlight for thrill-seekers is Storm Chaser, one of the longest indoor, uphill water coasters in the USA. 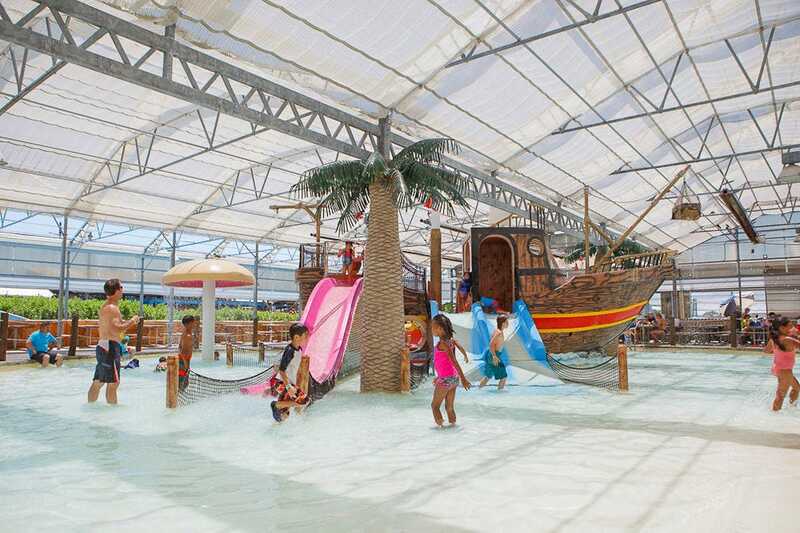 Visitors looking to relax can work on their tan year-round thanks to Aquatopia's transparent roof. Guests of Massanutten in Virginia's Shenandoah Valley have eight waterslides, a leisure river, hot tubs and the state's first and biggest FlowRider surf simulator to choose from. Kid-friendly Frog Pond offers pint-sized thrills, while the whole family will enjoy the water cannons and gadgets of the Massanutten Meltdown play structure. An indoor/outdoor hot tub sets the scene for year-round relaxation. 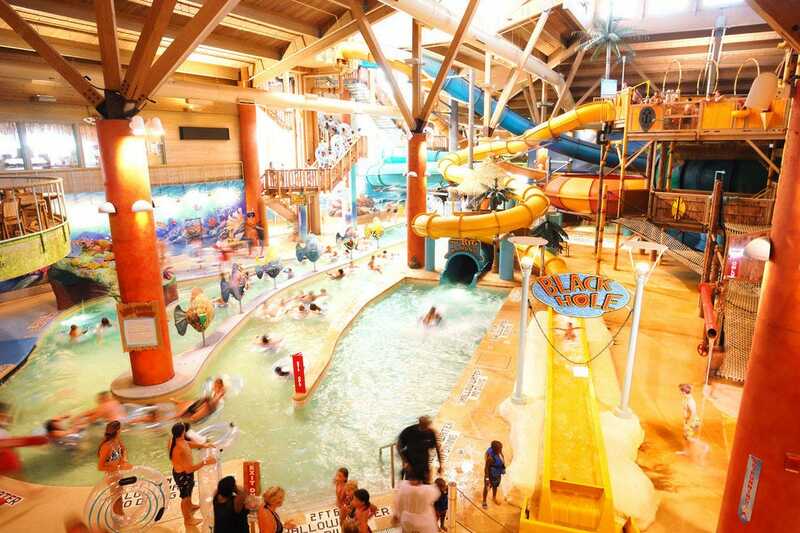 Great Wolf Lodge in Cincinnati packs a big punch of fun, with water coasters, raft rides, body slides, a wave pool, water fort tree house, lazy river and activity pool. 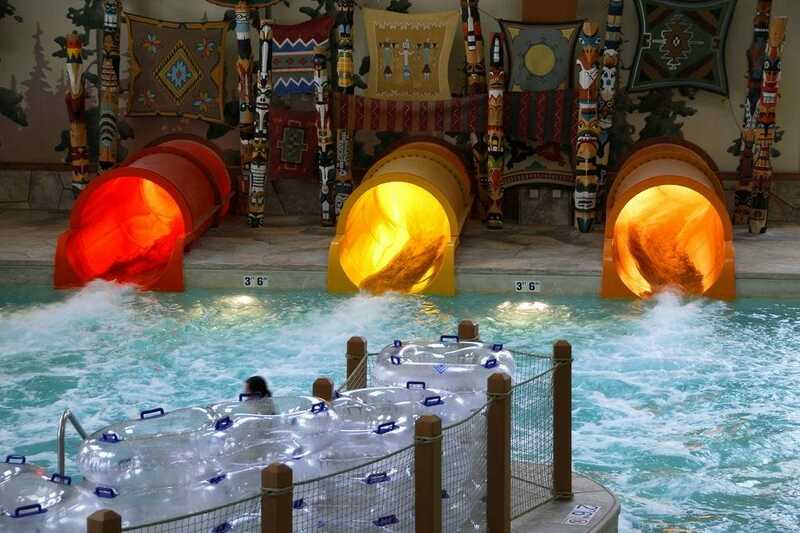 Two giant hot tubs sooth cares away, while private cabanas give families a place to unwind. The Polynesian-themed Splash Lagoon is home to the biggest indoor wave pool in the Eastern United States, as well as other unique water-centric attractions. Guests can test themselves on the ropes course high above the water or float along the lazy river. For adrenaline-seekers, the Black Hole water slide submerges riders into total darkness. In total, the park features nine different waterslides – one tube reaches 40 miles per hour – as well as five on-site restaurant/bars and shops. 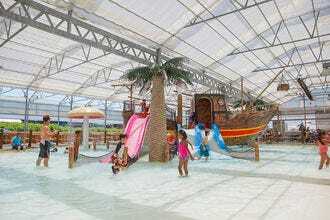 Opened in 2009, Sahara Sam's Oasis features 58,000 square feet of indoor aquatic fun. Visitors can swim in Cleopatra's Cove indoor leisure pool, relax on the Congo Bongo lazy river, catch a wave on New Jersey's only surf simulator or tackle the Nile Mile, a super fast 350-foot body slide. 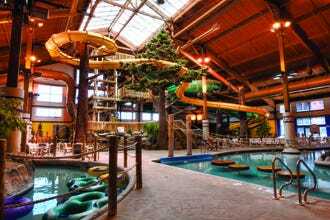 Wilderness Resort at Wisconsin Dells features eight (yes, eight) different indoor and outdoor water parks all on site. Among the indoor parks, the 65,000 Klondike Kavern boasts thrill rides and a tall play feature; the 70,000-square-foot Wild WaterDome with its transparent roof actually allows guests to tan in the sunlight; the Wild West is the biggest indoor water park, with tubes, slides and bumper boats; and Cubby’s Cove has basketball hoops, geysers and a hot tub that looks out of the lake. 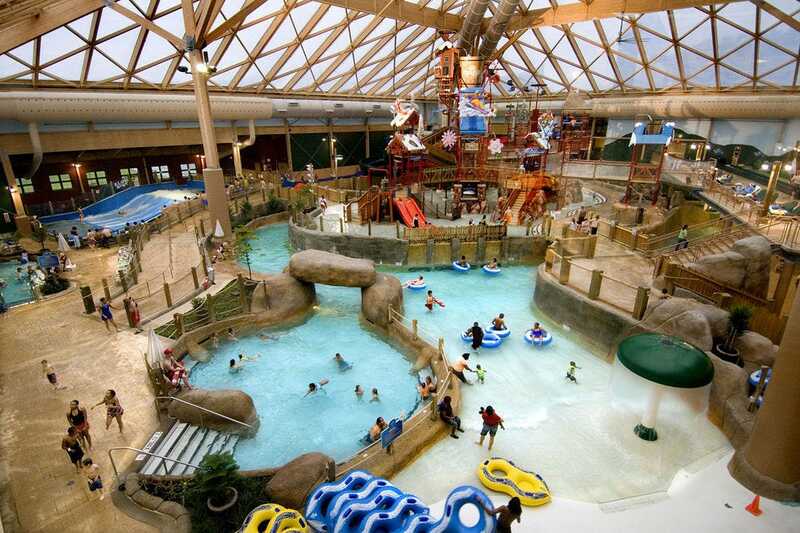 Located just outside of family-friendly Pigeon Forge, Wilderness at the Smokies is home to Wild WaterDome, Tennessee's largest indoor water park. 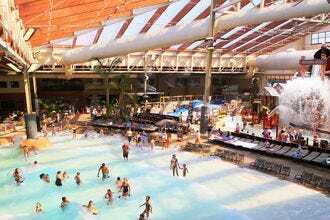 Exclusive to resort guests, the park features a transparent roof for year-round tanning, a 10,000-square-foot wave pool, a 1,000-square-foot hot tub, three-story ropes course, five-story family raft ride, waterslides, an aquatic play structure and a surf simulator. Schlitterbahn Galveston Island, the third water park resort in the Schlitterbahn franchise, features 26 acres of aquatic action, including three indoor areas: Blastenhoff, Surfenburg and Wasserfest. 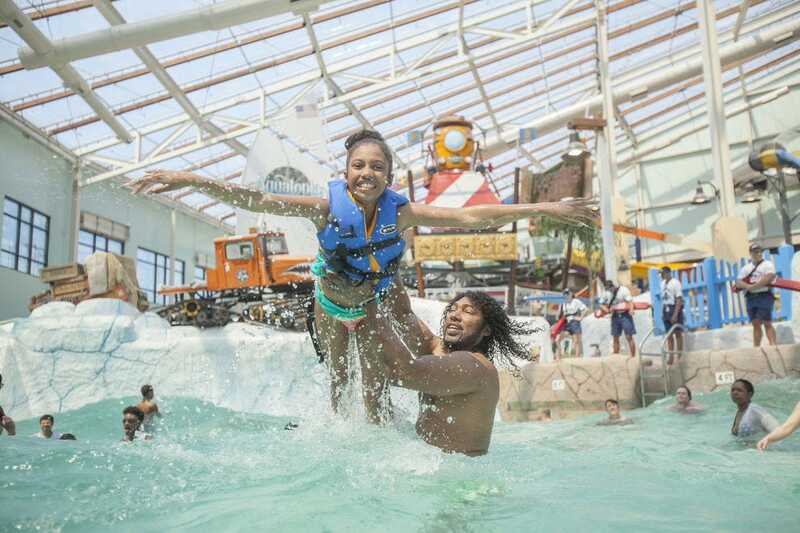 This means no matter the season, guests can bob in a wave pool, face off on dueling uphill water coasters, shoot down waterslides, splash in a kids' activity area or hang ten on the Boogie Bahn surf ride. 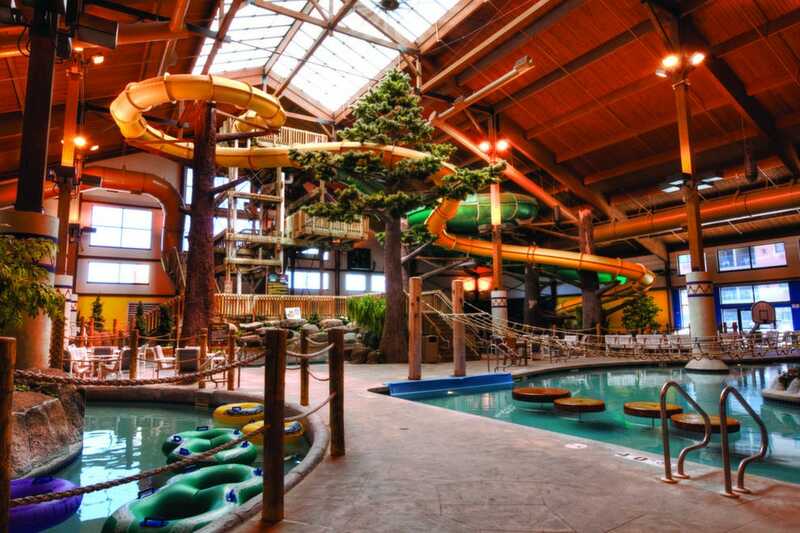 Timber Ridge Lodge in Lake Geneva, Wis. is home to a 50,000-square-foot indoor/outdoor waterpark, where visitors can zip down 35-foot slides, drift along a calm 500-foot lazy river, get moving in an activity pool or kick back and relax in an indoor/outdoor hot tub. The indoor water park at Great Wolf Lodge in Concord is included for guests, with all the attractions you'd expect from a top notch water park. Park goers can choose from a variety of waterslides, zero entry wave pool, water basketball and a multi-level treehouse with 40 water features and a 1,000-gallon dump bucket. Wilderness at the Smokies - Sevierville, Tenn. Timber Ridge Lodge - Lake Geneva, Wis.
Great Wolf Lodge, Charlotte - Concord, N.C.
A panel of experts partnered with 10Best editors to picked the initial 20 nominees, and the top 10 winners were determined by popular vote. Experts Austin Carroll (Fastpass to the Past: The Theme Park History Podcast), Monet Massa-Sena (The Theme Park Princess), Clint Novak (In the Loop), John Stevenson (Coaster101.com) and Josh Young (Theme Park University) were chosen based on their knowledge and experience of amusement parks in North America. Congratulations to all these winning water parks! Austin Carroll is the creator and host of Fastpass to the Past: The Theme Park History Podcast, a popular podcast that explores the strange origins of the world’s most iconic theme parks and rides. As a relatively new voice in the industry, she has garnered critical acclaim for applying traditional research methodology to theme park history. A former Disneyland cast member, she is currently on a quest to visit all the Disney Theme Parks worldwide before 2020. Follow her on travels on Instagram at @fastpasstothepast. 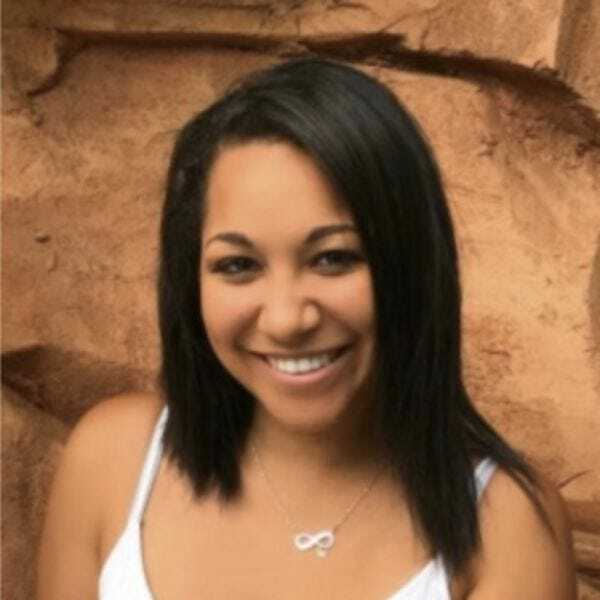 Monet Massa-Sena is the owner of The Theme Park Princess. 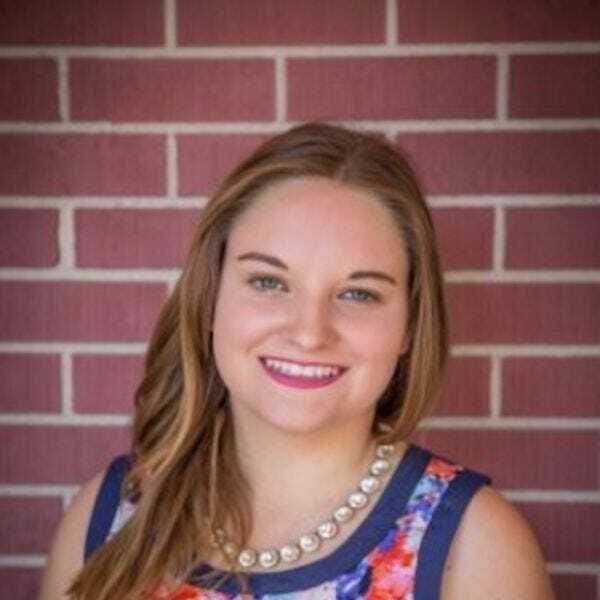 She is a former Walt Disney World cast member who majored in journalism at Florida Gulf Coast University and currently works as a Community Manager in Orlando. The Theme Park Princess provides tips and reviews for Orlando’s best theme parks and information on the Disney College Program, reaching thousands of readers around the world each year. 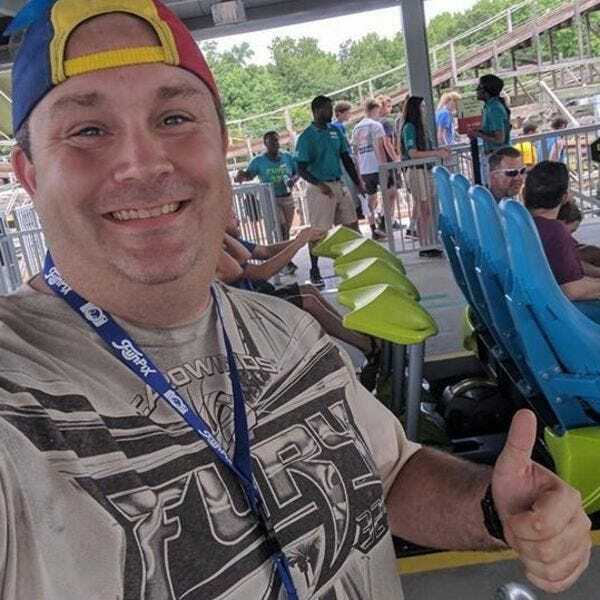 Clint Novak has been a fan of the Amusement Industry for almost 20 years. Along with his close friends “The Legend” and “Drew the Intern” he has been hosting an amusement park podcast called In the Loop for 14 years and they have become mildly popular with their YouTube channel. Clint visits parks weekly and is easy to spot at on the midway with his trademark propeller beanie. 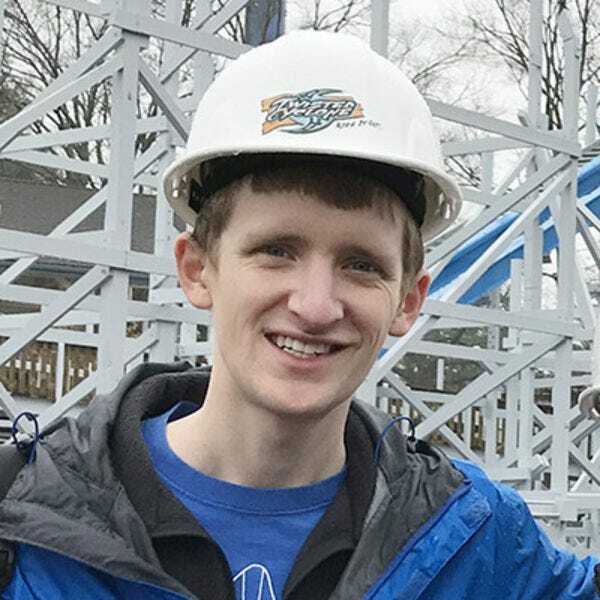 John Stevenson of Nashville, Tennessee, is a writer for Coaster101.com, a roller coaster and amusement industry website featuring in-depth articles about the fundamentals of roller coaster design, interviews with industry experts, roller coaster reviews, photos and more. 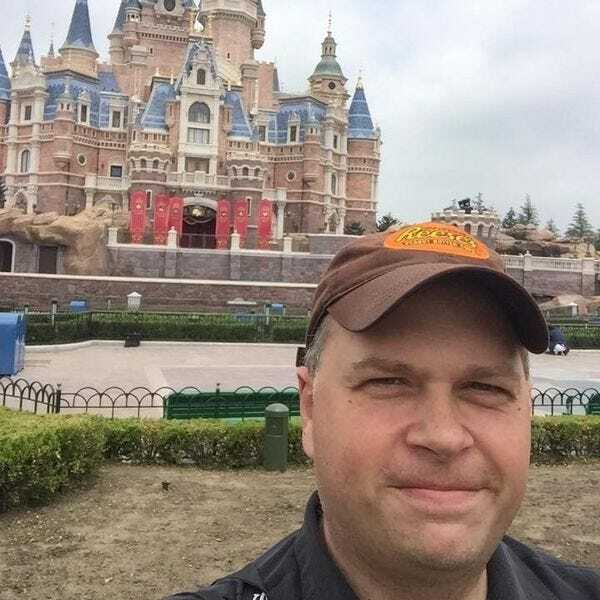 Josh Young is Editor of Theme Park University, a website that covers all aspects of the themed entertainment industry. TPU is a leader in theme park news, insight and analysis.